I'm moving away from Custom toys for a while. 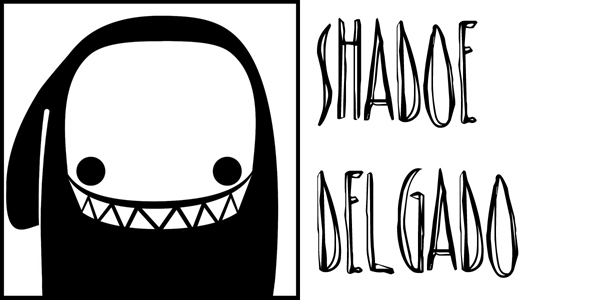 I'll be finishing up what commissions I have and anyone interested in a custom commission from me has until the 30th to place an order at ShadoeDelgado.com. 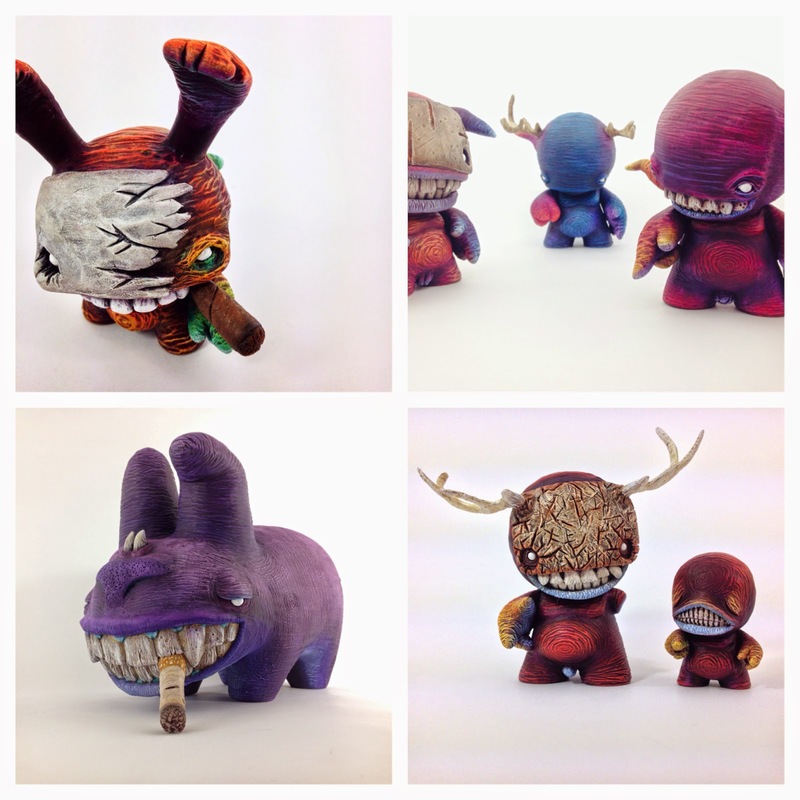 All inquiries about customs on toy platforms not seen in my shop can be sent to ShadoeDelgado@gmail.com. On the 1st of October I'll be clearing my shop out of any platform based custom commissions until further notice. I'm really hoping this will give me the opportunity to focus on original sculptures and toys, shows and the occasional blind box series. I apologize if this is an inconvenience to any of you, but better things are on the horizon. If you can help me spread the word I would greatly appreciate it. If there is anything else I can do for you, don't hesitate to let me know.